First time in Hokkaido? Travel Guide Recommended 5 of the Best Autumn Spots!! 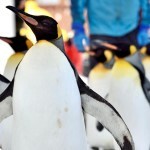 | Hokkaido Treasure Island Travel Inc.
Hokkaido is known as the region in Japan where autumn arrives first! In the mountainous areas with high altitude, you can start to see beautiful red, orange and yellow autumn leaves from late September. These beautiful autumn leaves sweep through Hokkaido in a southern motion and fall to the ground before winter around late November. Autumn is also known as harvesting season among the farming community and local events are held all over Hokkaido offering a chance to taste the best local foods of each region. Autumn in Hokkaido offers so many fun, fresh and delicious things to experience! 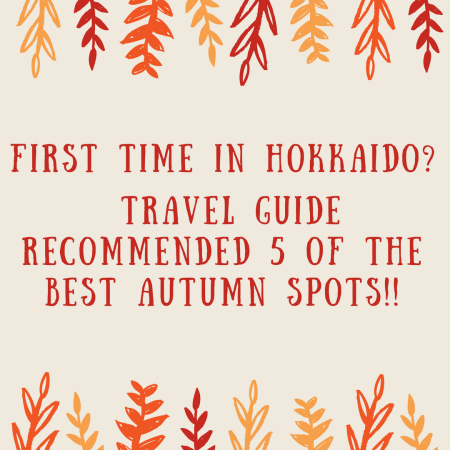 Let’s have a closer look at 10 highly recommend places to go and things to do in Hokkaido during autumn! 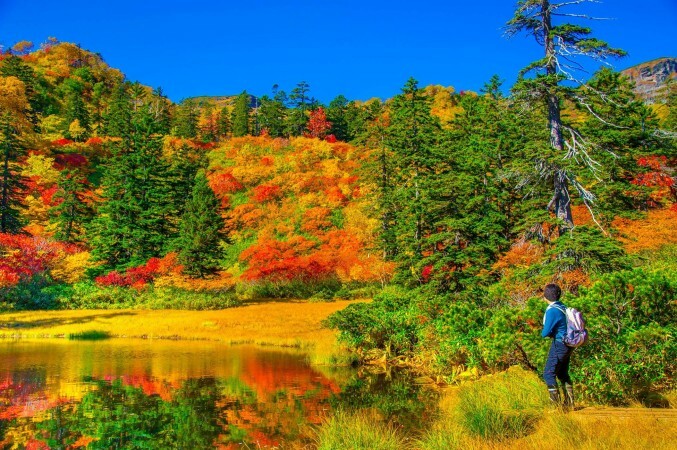 Located just an hour away from Sapporo City by car, Jozankei is a paradise for viewing autumn leaves. 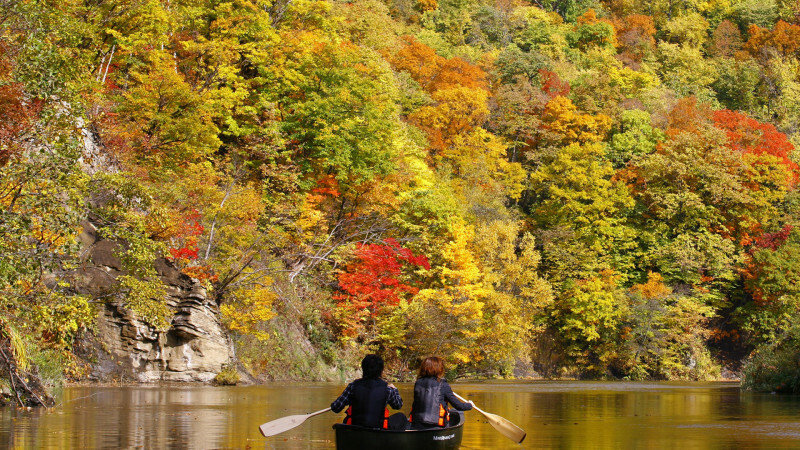 There’s a canoe tour where you get to glide down the Toyohira River through a breathtaking valley where you’ll be surrounded by the beautiful autumn atmosphere. First timers are more than welcome as the currents in this area of the river are quite calm. There’s also a tour guide who will kindly help lead the way. Enjoy the serene valley and vibrant autumn colors reflecting off the surface of the water. At times, all you’ll hear is the gentle rowing sound of your paddle against the water. This tour is truly spectacular! Jozankei Farm is a fun fruit themed park located in Jozankei where you can enjoy fruit picking and many other activities! Autumn is the season for harvesting apples, grapes, prunes and delicious plums. Learn how to pick the ripest ones! 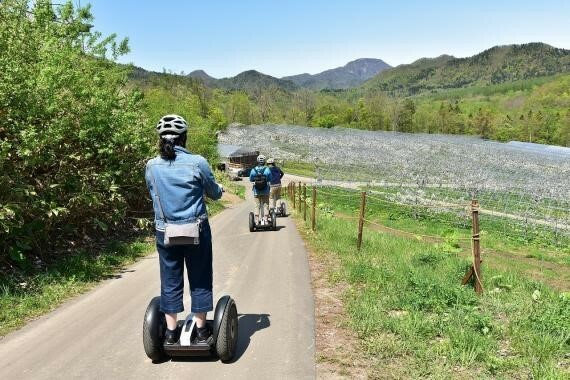 Among various activities to be enjoyed within the farm, one we highly recommend is the Segway Tour! Have fun riding this mysterious two-wheeled electric cruiser around the hilly area while enjoying the scenery. Some of the other activities offered are Tree Trekking, Zip Lining and Pond Fishing! Situated between Shin Chitose Airport and Sapporo City, is the city of Eniwa with a beautiful nature park where you can enjoy “Empty-Handed” camping! 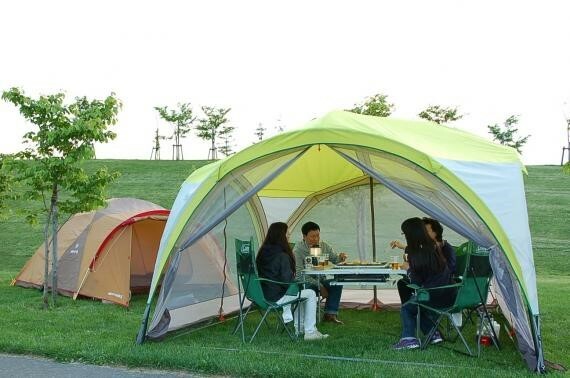 Here you can rent a tent and all of the other necessary tools for camping. No need to go shopping ahead of time for food! Enjoy barbequing the local meats and vegetables, which can be purchased on site! Autumn is considered the best season for camping as the number of bugs drops drastically after summer. Enjoy a beautiful night with fun conversations and an inspiring star-filled sky! Lake Onneto is located in the gorgeous Akan National Park and is one of the top three mysterious lakes in Hokkaido. 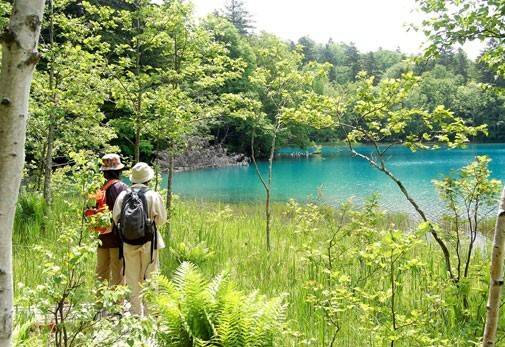 In the Ainu language, the lake is referred to as “Toshioita Numa,” which means “Big Pond.” Located in high altitude, this mystical lake with a circumference of 2.5 kilometers is known for its dreamlike emerald blue color. The contrast of the vibrant autumn leaves surrounding the blue lake’s surface is spectacular, attracting many photographers every year. Enjoy a wonderful Trekking Tour with a friendly guide who will show you the best spots while sharing with you about how this magical place came to be. The Biei Shirogane Nature Club is located at the foot of Mt. Daisetsu and Mt. Tokachi. Here you can sign up for a unique Photo Tour that will take you to all of the wonderful spots in the area giving you the opportunity to capture picturesque autumn leaves. This is a fun car tour where you can enjoy driving around to some of the most photogenic places in Biei, including beautiful hilly landscapes, forests and mountains! Appreciate a wide variety of vibrant autumn leaves as well as the breathtaking Japanese Larch, that reach their peak during late autumn. There are many other spots to enjoy in Hokkaido. We can find and provide content that you would like to experience. Please feel free to consult! < Our Top 5 Most Recommended Picturesque Photo Spots of Winter 2018!